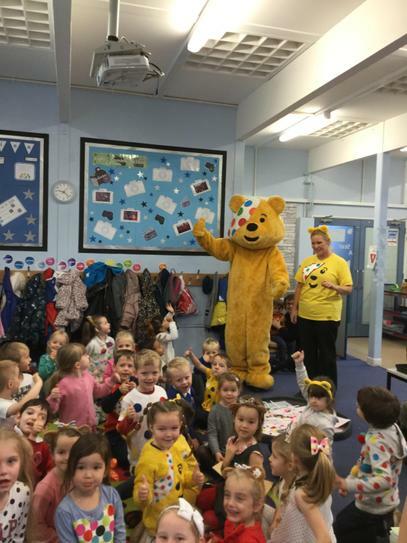 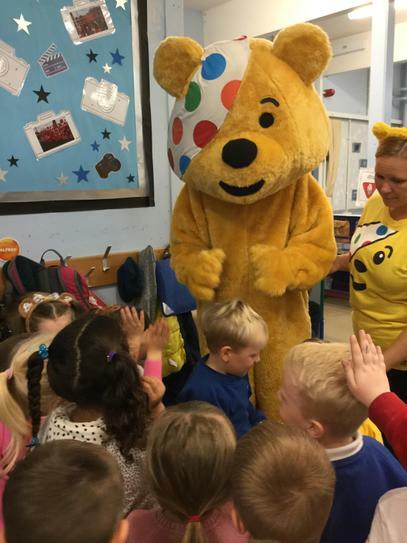 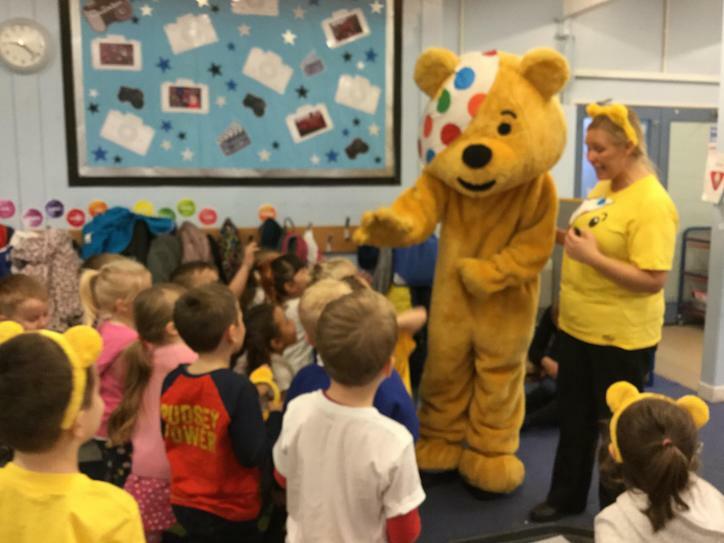 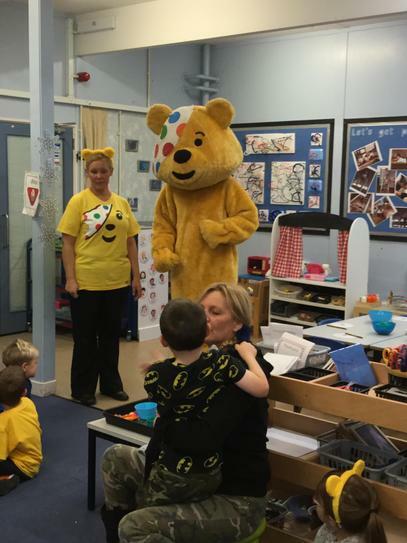 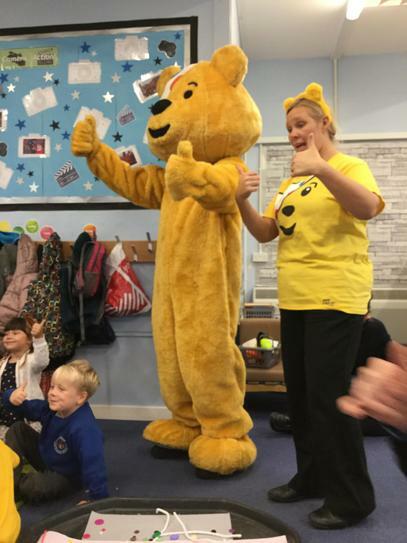 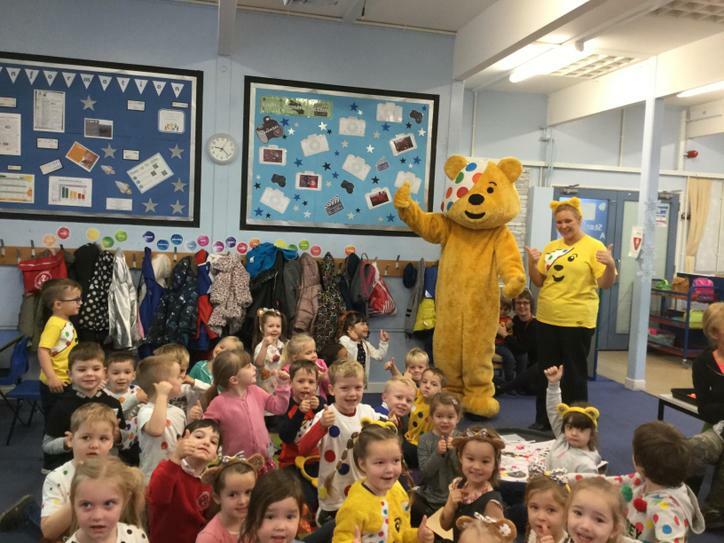 Children in Need has been going for nearly 40 years, raising an incredible £970 million for children who need it most. 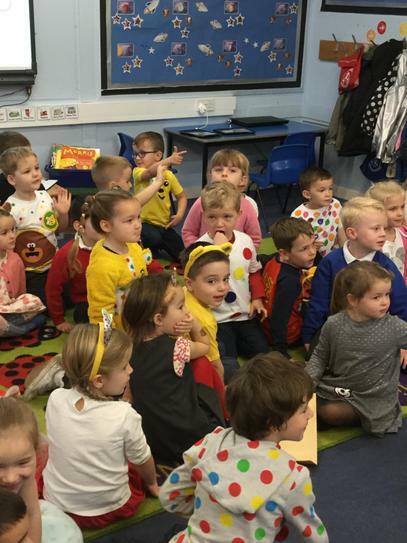 This year the children were asked to dress up in spots for the event. 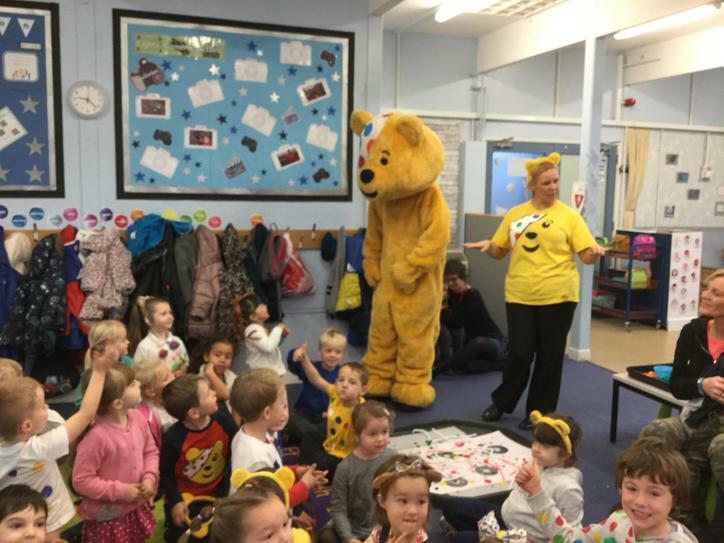 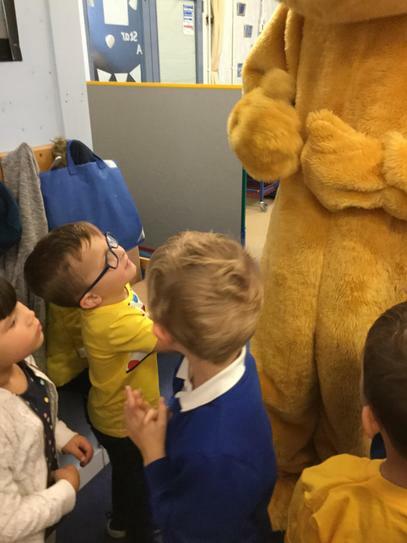 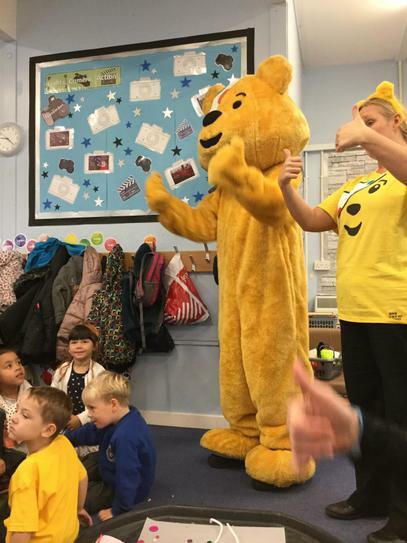 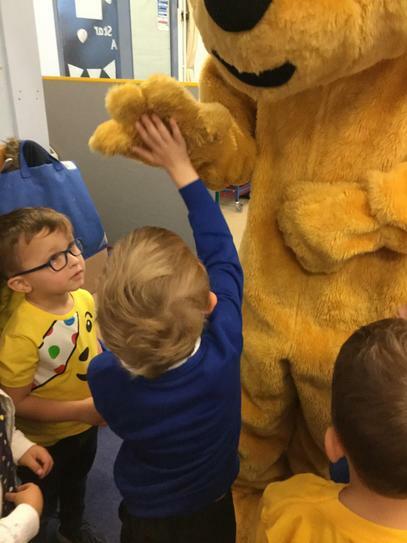 Take a look at our photos, can you spot our Special Visitor?